A supercharged antioxidant-peptide firming serum to correct and protect. 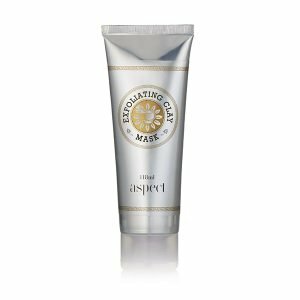 Ideal for repairing skins that have sustained damage from the sun or a younger skin seeking protection from environmental stressors. Suitable for menopausal/perimenopausal skin, stressed, photodamaged, dehydrated, dry, and normal skin. Spin Trap (Phenyl Butyl Nitrone) - a powerful antioxidant that converts rogue free radicals into vital oxygen and redirects them for deep tissue respiration.Resveratrol - powerful antioxidant that improves cell function.Vitamin E - helps protect the cellular membrane from free radical damage, is healing, repairing and moisturising.L- Superoxide Dismutase - antioxidant; suppresses and protects the DNA from superoxide radicals. Smooth one full pump onto skin before moisturising. 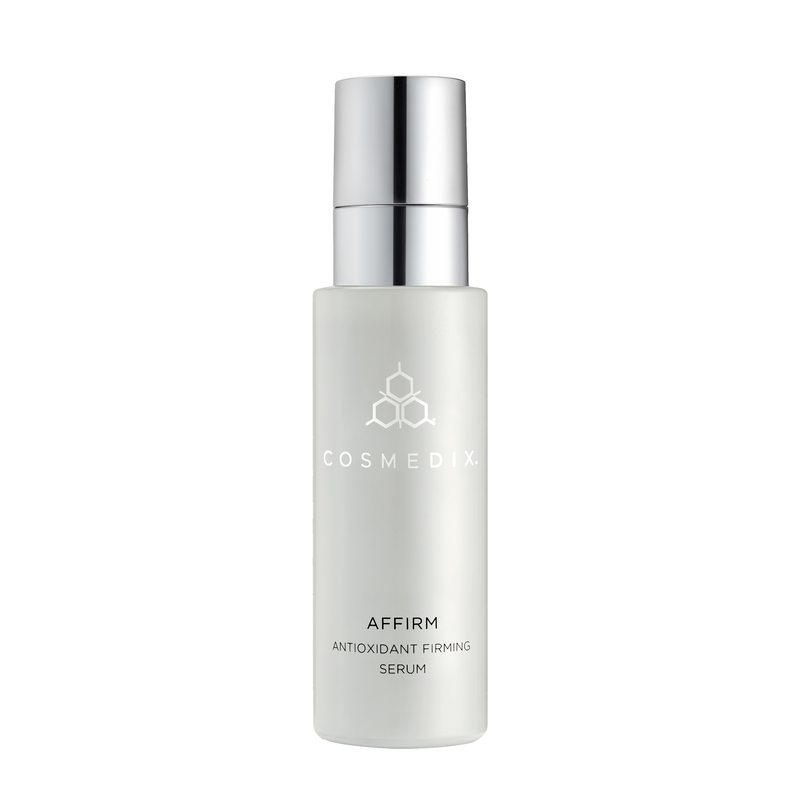 Use morning and night.This serum can be mixed with Cosmedix Pure C.